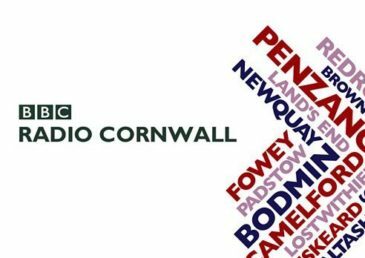 Cornwall’s local BBC radio station has been on the air since 1983, providing the latest news, travel, weather, sports, talk and local music for the county. Please note that dogs are not allowed in the festival marquees (except guide dogs). © 2017 Padstow Christmas Festival.